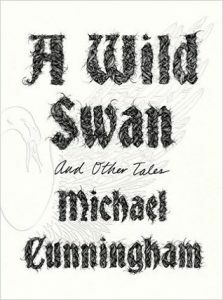 For anyone who has ever loved a fairy tale, Michael Cunningham’s modern spins on some of the most classic tales is a must read. His jovial, snarky voice pokes fun at the gruesome tendencies of traditional fairy tales, and his writing style creates epic tales in the span of a few pages. Cunningham brings the stories out of the past and positions them in a place between past and present, fiction and reality. In addition, Yuko Shimizu’s eerie illustrations further draw the reader into the world of the unreal. The stories may not all and with a happily ever after, but they are certain to get your mind churning in the genre. I first read this hilarious, quick-witted one act play for a high school British Literature class and immediately fell in love. Better known for his books about the wildly popular teddy-bear Winnie the Pooh, Milne branches into comedy with this outlandish story about a king and queen anxious to marry off their unfortunately ugly daughter. While the plot and character sheet may look just like any other fairytale, Milne fills his play with outrageous characters, sharp dialogue, and laugh-out-loud humor. In this fast-paced script, the homely Princess Camilla has been cast under a spell which hides her outward beauty from everyone except her true love. While Princess Camilla gracefully embraces her “curse,” the King and Queen are in great distress about how to marry off their plain daughter to the renowned Prince Simon, concocting all sorts of ridiculous schemes to trick Prince Simon into believing Princess Camilla is beautiful. Unbeknownst to them, Prince Simon is also of less-than-desirable physique, and is himself caught up in an attempt to deceive Princess Camilla of his true appearance. Mix-ups, foibles, and near calamities abound as characters attempt to trick each other, while Simon and Camilla ultimately meet and fall in love with each other all on their own. 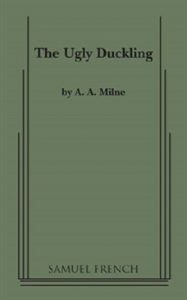 “The Ugly Duckling” is just the right mix of humor, frustration, and happy endings, proving A.A. Milne to be a master of the “romantic comedy.” Enjoy this quick read on your own or if you’re lucky, catch it being performed by a local drama club! 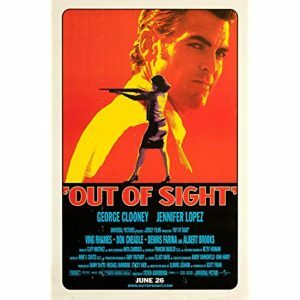 The ultimate HEA for me is the movie Out of Sight (1998), directed by Steven Soderbergh from a screenplay by Scott Frank. The two leads, played by George Clooney and Jennifer Lopez (her best performance… maybe his too, for that matter), have excellent chemistry, but as the movie rolls along, there is a growing sense of dread that these two are not destined to end up together, no matter how much the viewer is rooting for them. Spoiler: in Elmore Leonard’s snappy novel of the same name (the basis for the screenplay) they don’t end up together. It’s a solid ending, but certainly not an HEA. According to Hollywood lore, Scott Frank wanted a more satisfying ending for the movie version, so he called Leonard for advice. Leonard had to end the call because he’d scheduled an interview with a man who was notorious for breaking out of multiple prisons. Hearing that, Frank’s inspiration was sparked, and he used that prison-breaker as the platform to build a new ending. He didn’t try to force the two characters together, instead letting them stay true to themselves while still giving sappy viewers like me hope for their romance. This is a truly great movie (don’t get me started on the directing and cinematography) with an ending that satisfies; I’d recommend it to anyone. 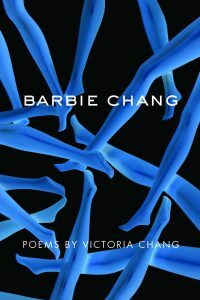 Every day, I receive a poem in my inbox from poets.org (their “poem-a-day” email newsletter features a single poem, an audio reading, and a brief poet statement.) I’ve been on the list for years and have a folder dedicated to the poems that I enjoy returning to over and over. I’m recommending this poem for the “Happily Ever After” theme to read, but I’m actually recommending you sign up for this “poem-a-day” service ASAP. You’re welcome. When thinking about the theme of “Happily Ever After,” I’m drawn to how easily the idea can become unattainable or even put too much pressure on a relationship. Maybe that’s a cynical perspective of the theme, but you’ve gotta have a few interpretations, right? “Dear P.” excellently distills the entire trajectory of one person’s entire experience of searching for meaningful love only to have it destroyed. The last line gives me chills. I wouldn’t call myself a fan of the romance genre, but I am a sucker for a good love story. Make it a true love story set against a rich, beautifully-written, and well-researched historical background and I’m a goner. Katherine checks all those boxes, and is one of my favorite books of all time. Katherine tells the epic, chivalrous romance of Katherine Swynford and John of Gaunt, third son of Edward III. If you’ve never heard of Katherine Swynford, you’ve definitely heard of her family—her brother-in-law was Geoffrey Chaucer, of The Canterbury Tales fame. She’s also ancestress of the houses of Beaufort, York, Tudor, Stuart, Hanover, Windsor… aka every member of the British royal family since the mid-1400s. But here’s the twist: her children with John were all born out of wedlock (scandalous!). At the novel’s opening, John is married to Blanche of Lancaster, and Katherine is to be married to a knight under the John’s command. Yet their initial attraction is undeniable, and their love grows even as it is threatened by outbreaks of the plague, war, court gossip, religious zealots, peasant revolts—not to mention their marriage vows. And of course, just when they reach their breaking point, when you think they’re separated forever… well. This is a “Happily Ever After” themed recommendation, isn’t it? I won’t spoil the swoon-worthy details. Seton’s Katherine makes good use of these primary sources, and that’s one of the things I love most about this book: while considered a classic romantic novel, it is not pulp romance. The Medieval setting is not merely a “unique” backdrop and the characters aren’t your typical hero-heroine stereotypes. It is true historical fiction that happens to focus on a famous romance (and oh boy, what a romance it is). The characters are complex individuals whose actions and passions are informed by the time in which they lived—a time rendered with incredible detail by Seton, who was known for her extensive research to bring bygone eras to life. 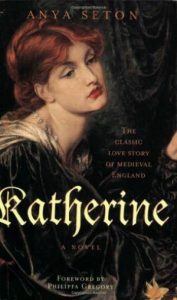 While it does rely on some conjecture, as all historical novels do, Katherine has been praised for its historical accuracy and portrayal of England in the 1300s. 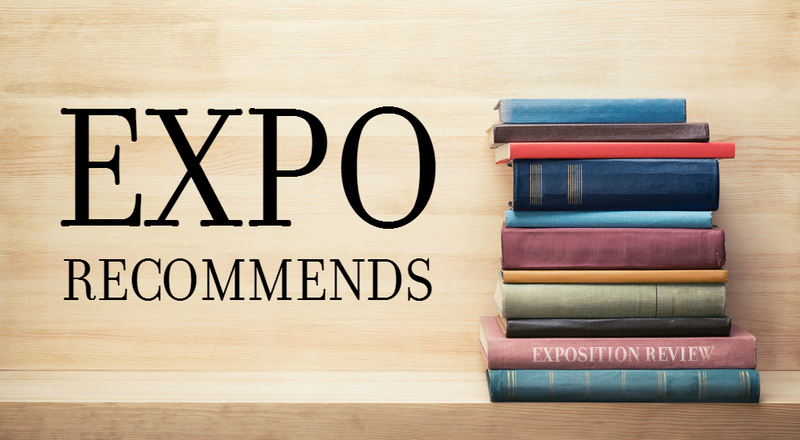 Want to see your own Happily-Ever-After-themed work published? Submit today to Maureen Lee Lenker’s February 2019 writing competition—we’re accepting short form submissions in all genres through March 5, 2019!